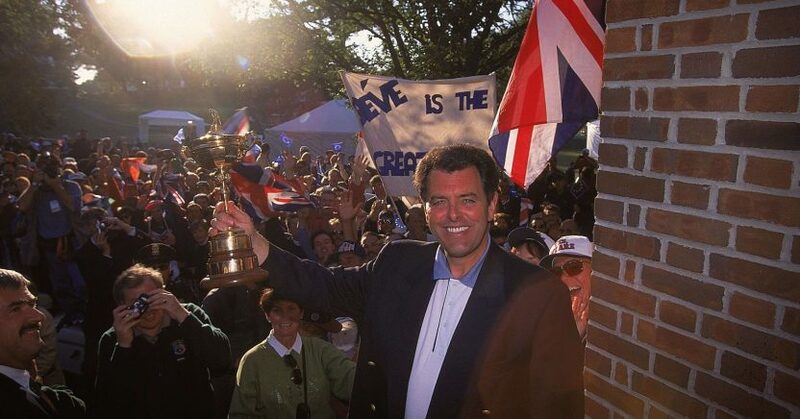 The 69-year-old Scot, who played in eight Ryder Cups, captained the European team in 1991, ‘93 and ‘95, and won 22 professional tournaments, will succeed Peter Hanna as PGA captain in April 2021. 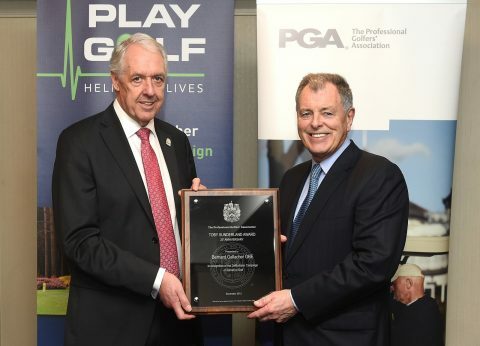 He was also the head PGA Professional at Wentworth for a quarter of a century and membership of the PGA has been a constant and important thread throughout his career. All, like Gallacher, were PGA Professionals of a bygone age who combined their roles as traditional club pros with competing at an elite level. In Gallacher’s case he found time during his tenure as head PGA pro at Wentworth to win 10 European Tour events, 11 other professional tournaments, and a solitary success on the European Senior Tour. He also played in eight Ryder Cup matches and represented Scotland in the World Cup on five occasions. Gallacher was awarded the OBE in 1996, and was so highly thought of at Wentworth that, following his retirement a year later, a statue of him was erected at the club. Since then he has worked in the media and been in demand as an after-dinner and motivational speaker. It was during one speaking engagement in Aberdeen that he suffered a cardiac arrest and was revived by a defibrillator kept in the building. This inspired his wife, Lesley, with his support, to launch a successful campaign that encouraged golf clubs to raise funds to have at least one defibrillator on site.